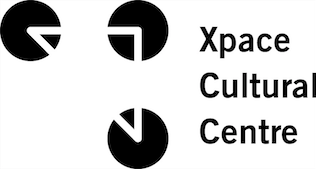 XPACE Cultural Centre is seeking submissions that explore the social and aesthetic possibilities of web space. As always we’re looking for artists that fit with our mandate of bridging emerging artists with their counterparts and the community. The work must be web-based, and able to be viewed as a link from our website. Applications must be submitted in a URL link that can be linked to XWEB. The work must be able to securely upload to our server. Please note, you will be contacted only if your work is displayed on XWEB.